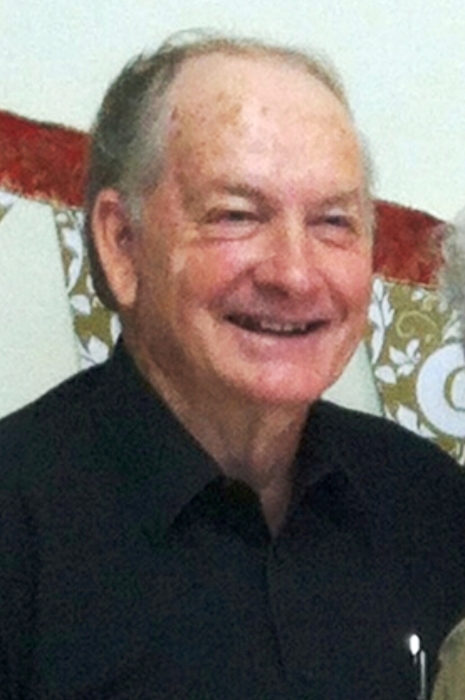 Funeral services for Wilburn “Will” Lee Dove, 73, of Holly Ridge, LA were held at 1:00 PM, Tuesday, April 9, 2019 at the sanctuary of Rayville United Pentecostal Church with Bro. Stacy Thomas, Bro. Robert Stroud, and Bro. E.R. Johnson officiating. Interment followed in the Greer Cemetery, Rayville, LA under the direction of Brown-Holley Funeral Home, Rayville. Mr. Will is preceded in death by his parents, Thomas and Minnie Dove. Pallbearers were Randy Dove, Bobby Stowe, Tommy Dove, Lauralea Stowe, Justin Dove, Jeremy Bartlett, John Dove, and Mike Morgan.